It’s been an amazing summer so far. A really exciting mix of moving house, performing and teaching. Moving to Norfolk is looking like a truly exciting change of scene for us. We did move in at the same time as a huge swarm of bees though, which has been challenging! We are now cosy and ensconced and looking forward to starting some work. The concert with the Brook Street Band at the Wigmore Hall was a splendid affair and went off really well. It was a bit much having to compete with my son down the road at the Albert Hall with King’s College Choir, and I’m not entirely sure that we’ll both make the Sunday Times review section on the same day again but we still managed to net a great audience at the Wigmore despite the competition down the road! Eton Choral Courses are still underway and I’m looking forward to Cambridge at the end of August, and NYCGB was, as always, quite incredible. The ingenuity and endless imagination behind that organisation is something to behold. Back in Norfolk now after a late recording session at Abbey Road for the film ‘Dr Strange’ last night. That promises to be an extraordinary and brilliant soundtrack, I can tell you! 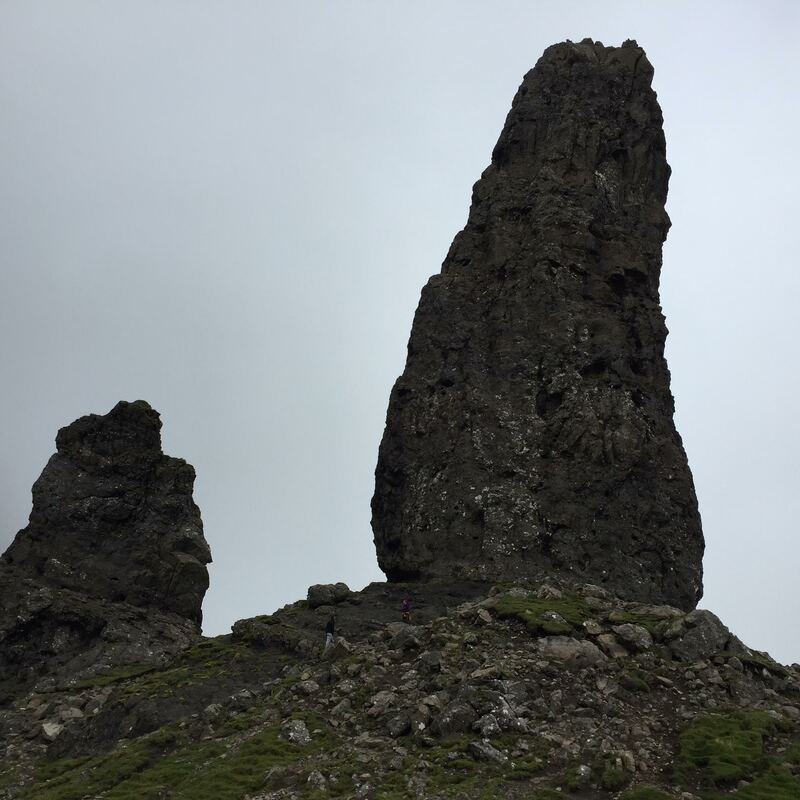 Here’s a photo of the Old Man of Storr on Skye, where we were last week en famille. Lovely walk to some spectacular scenes.